Our most of the gorgeous models of the fashion industry usually associated with Beauty artists and they used to have photoshoots for their promotion. 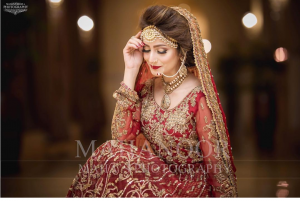 Our gorgeous model and actress Zarnish Khan also done with the bridal photoshoot for high rated beauty salon named “Faiza’s Salon” located in capital city islamabad. 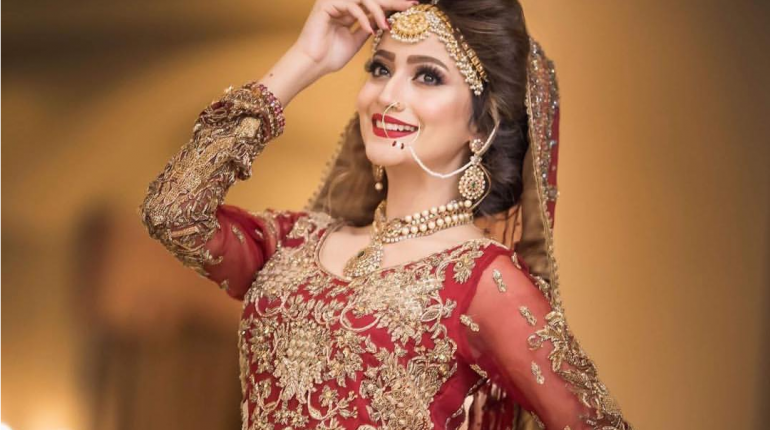 It is common for the models to have bridal look everyday based on their projects but this time Faiza’s salon gave Zarnish a wondering bridal look. 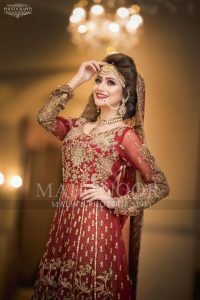 Zarnish Khan is a supermodel and actress of Paksitan. She started her career on TV few years back when she was 21 years old. 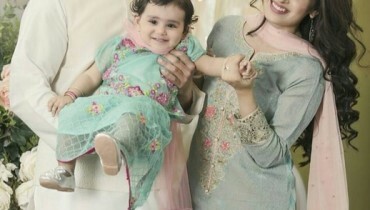 Since then Zarnish has appeared in many TV serials. All of her serials became hit and her roles in every serial gained huge appreciation. 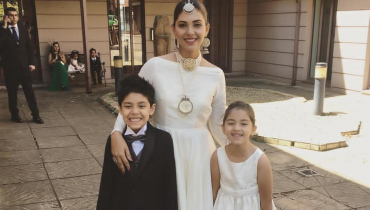 Zarnish has also won several awards as an actress as well as emerging talent. 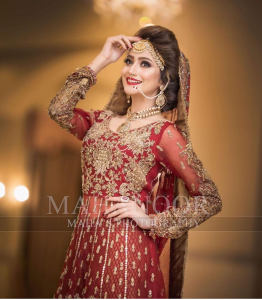 Have a look over her recent bridal photoshoot for Faiza’s Salon.